4Star Events is a Chicago-based company that specializes in providing our clients with full-service event planning and management services. Founded on four pillars of business, college, graduate, corporate, and "night out" events - each pillar symbolize’s one of the four stars as seen on the Chicago flag. 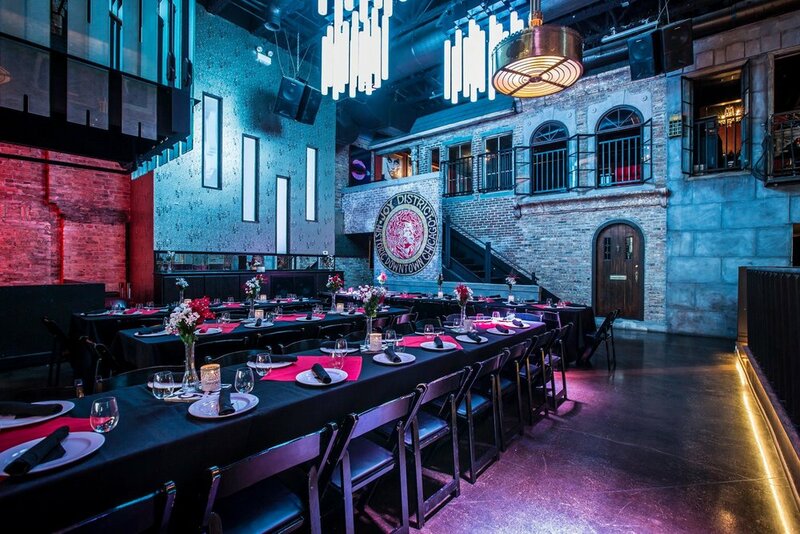 Graduating from the University of Chicago and Northwestern University, our owners provide expertise gathered from 16 years of combined event planning and hospitality experience in Chicago. Utilizing our industry knowledge and strategic partnerships with our vendors, our team prides ourselves in alleviating the stress of the event planning process and accommodating our clients with all of their event needs at preferred rates. Whether you are interested in planning an event for a college, graduate, or corporate function; or simply want to go out out with friends for a night out on the town, our team at 4Star Events has you covered!